Consultation is by appointment Monday to Saturday. 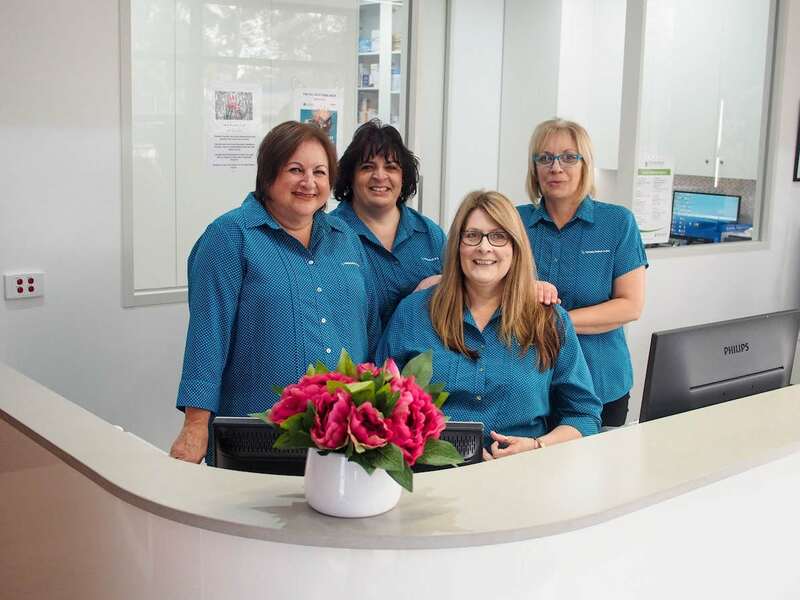 Appointments can be made 24/7 online by clicking the ‘Book Online’ icon or during clinic hours by calling (03) 9459 8139. A standard consult is up to 15 minutes duration. 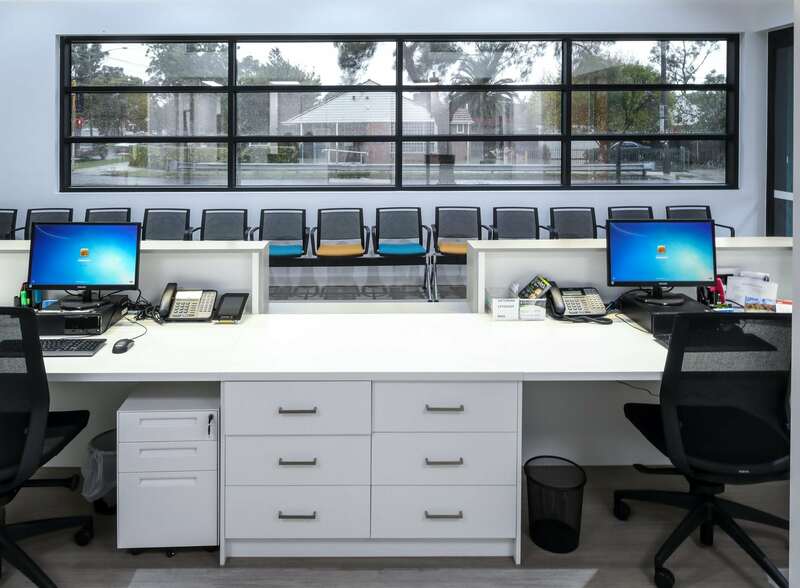 Efforts are made to accommodate your preferred doctor and time, however if your usual doctor is unavailable you are welcome to see other doctors at the clinic. We endeavor to run as close to time as possible, however please be aware that doctors will run late at times. We appreciate your understanding and patience. To aid this, please notify reception early if you require a long consultation (greater than 15 minutes estimated duration, for one complex issue, or for multiple smaller issues), otherwise you might be asked to return to complete the assessment on another day. If you are unable to keep your appointment, please inform us at least 12-24 hours in advance, so that we can offer your appointment time to another patient. Patients who drop in without an appointment may be seen, however preference is given to patients with appointments. Emergencies will be seen immediately. 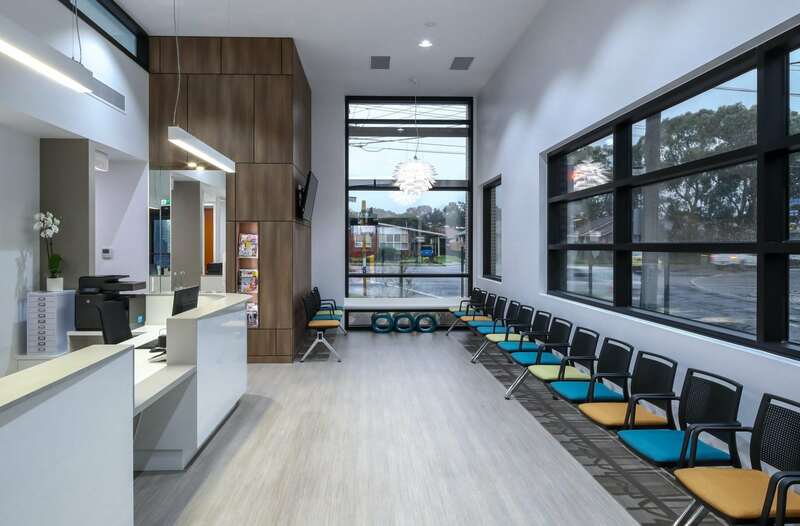 Bellfield Medical Centre is a bulk billing practice, however there is a small $10 out of pocket fee for appointments on a Saturday. All fees are to be paid at time of consultation. If you have submitted your bank details with Medicare, all claimable items will be transmitted directly to Medicare for reimbursement back into your nominated bank account. Please note your private account details are not accessible to this clinic, it is solely a Medicare initiative for you convenience. Repeat scripts without an appointment will be charged $10. Patients must be seen regularly, and if not seen in the last 6 months, an appointment will need to be made. All telephone enquiries will be triaged by the reception staff or practice nurse first, during normal clinic hours. If they agree that you need to speak to the doctor, a message will be taken and the doctor will return your call when next available. Unfortunately, test results can not be discussed over the telephone. Please make an appointment with the appropriate doctor to discuss results. A doctor will be made available to speak to directly in emergency situations. Medical certificates will only be provided by the doctor if a patient is seen and assessed, and only for the condition listed on the certificate. It is illegal to back-date medical certificates. Most prescriptions provide sufficient medication to last until your condition needs to be reviewed by your doctor. Prescriptions are not routinely written without consultation to determine the appropriate medications and dosages at the time. Our practice takes an active approach to ensure the best outcomes for patients at all times even if they choose to reject management advice. Patients should notify the doctor if they decide to refuse a specific advice or procedure. Your feedback and comments are welcome. Please feel free to speak with us if you have any comments. Alternatively complete a questionnaire form which is located on the front counter and place in our suggestion box. Home visit appointments can be made by prior arrangement with the reception at the discretion of the doctor, and are reserved only for known patients to the clinic who live within a 5km radius and who are unable to make it to the clinic. Patients are asked to make a follow-up appointment for review of their test results, usually 2-3 days after the tests are performed. Outside of normal clinic hours, all phone calls are redirected to our after-hours locum service, who can provide appropriate medical care as required. If your situation is life threatening, dial 000 now or go to nearest Emergency Department Hospital. The direct number for the after-hours locus service is (03) 9429 5677. At Bellfield Medical Centre, our team is dedicated to providing high-quality, attentive, evidence-based and comprehensive medical and nursing care, in a professional, courteous and respectful manner. Our practice has been accredited by GPA Accreditation plus, in line with our commitment to delivering the highest-quality service we can to all of our patients. Copyright 2017 Bellfield Medical. All Right Reserved.